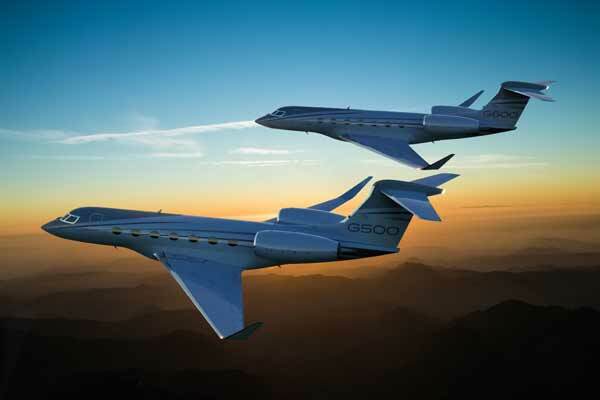 Gulfstream Aerospace Corp has announced that its all-new, clean-sheet Gulfstream G500 and Gulfstream G600 will make their first appearance at the Middle East and North Africa Business Aviation Association (Mebaa) airshow in Dubai. Mebaa Show opens tomorrow (December 10) at airshow site at the Dubai World Central and will run till December 12. Gulfstream’s chalet will be located at A13/A14 at the Mebaa airshow.